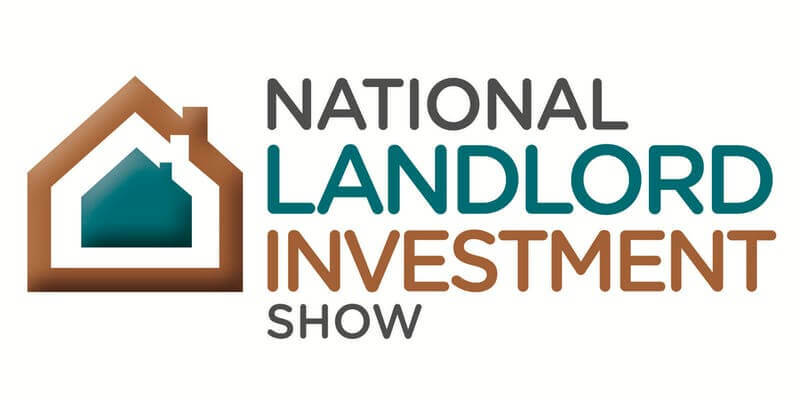 The National Landlord Investment Show creates a forum for suppliers to meet, network and do business with property investors, buyers and owners. It is the leading choice for the buy-to-let industry around the UK. With over 40 editions to date, the shows provide a proven face-to-face platform for current and prospective landlords to keep up to date with industry developments and ensure they maximise on their property investments. In addition, you can share ideas and discuss the latest news and developments in the industry with people possessing an in-depth knowledge of property hotspots. 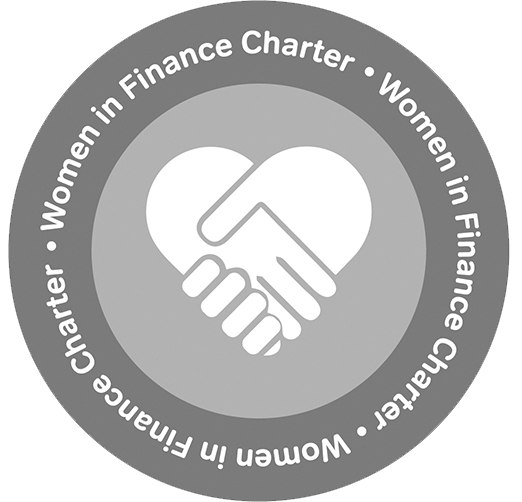 If you have any enquiries or wish to discuss our short-term finance products, come and meet the mtf team on the day who will be willing to answer your questions.